ONEFIRE started as a technology company and we continue to use that expertise to help companies leverage the right technology to reach their goals. While the technology may look different, year-to-year and case-to-case, the underlying idea remains the same: using the best tools available to achieve results. Are you using the latest technology to effectively market and sell your products and services? If not, we’ll identify where and how to integrate technology into your process. Below, you’ll find just a handful of the tools we use to help businesses find success in marketing and sales. Discover the right software to help you grow better. Instantly identify every visitor on your website and alert your sales team to take action. 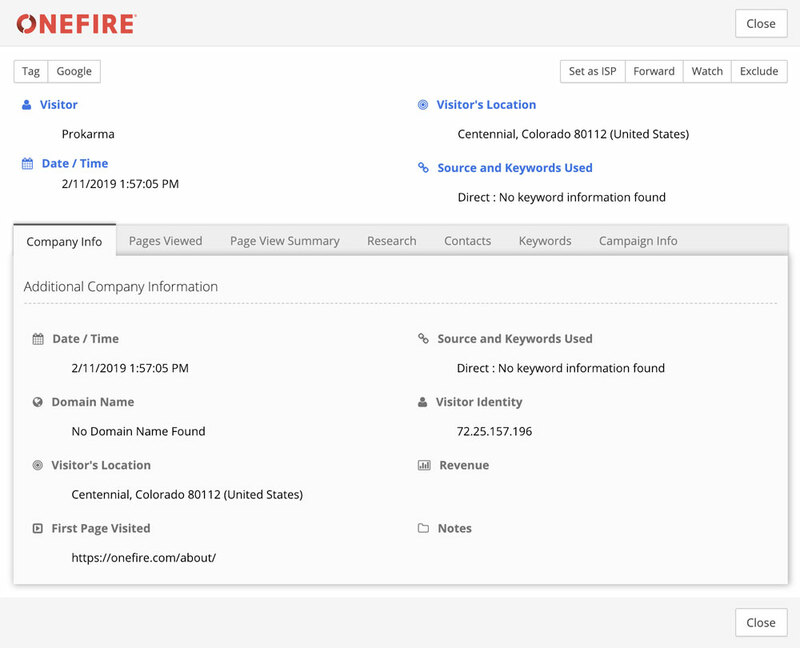 ONEFIRE’s Anonymous Visitor Identification (AVI) operates like caller ID for your website. Chances are, only a few website visitors will ever call or submit a contact form. We help by identifying all visitors, whether they’ve taken action or not, so your sales team can follow up. No more missed phone calls or unopened emails. 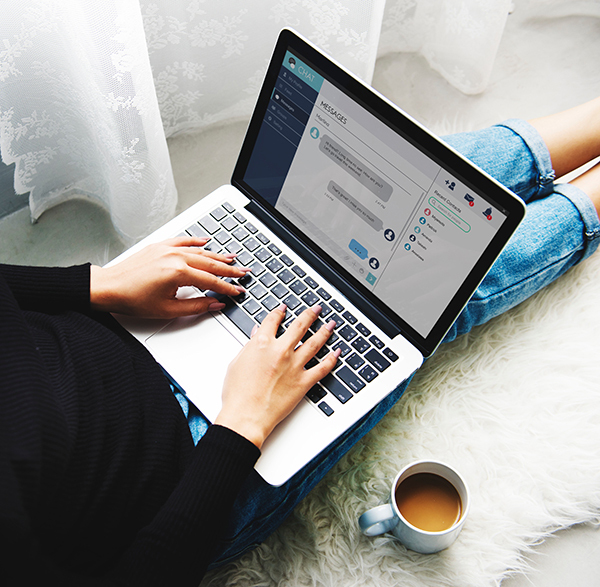 Live Chat turns your static website into an interactive sales opportunity with every new visitor. Potential customers can get the information they want quickly and easily, while you capture new leads. Use automation to overcome the challenge of following up with prospects. Following up with prospects can feel like a full-time job. 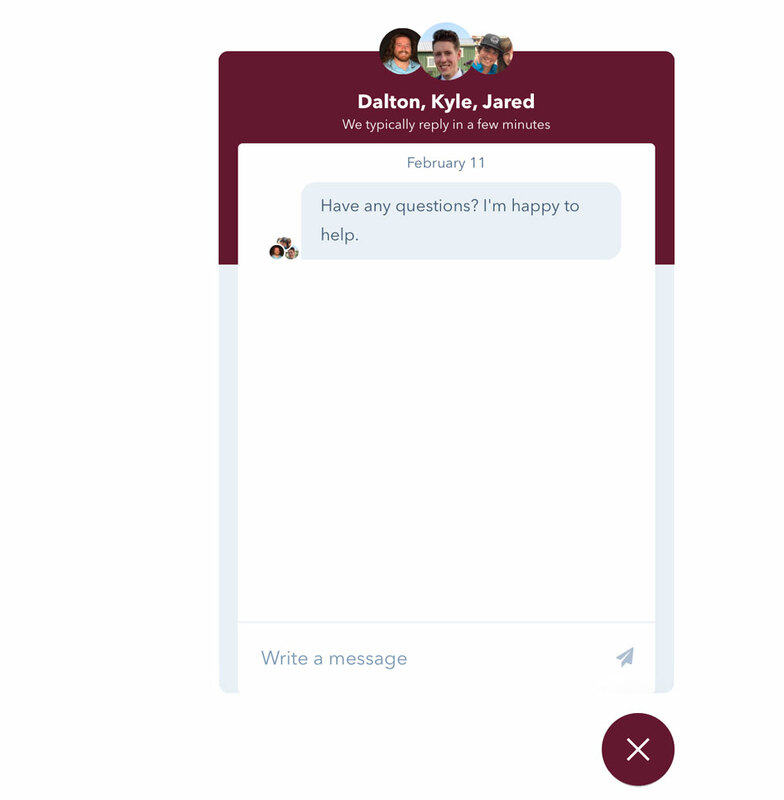 Now, you can automate the follow-up process with personalized one-to-one drip campaigns that automatically stop and let you pick up the conversation at the exact right moment. With a 98% open rate, consider reaching your customers through SMS. Need to reach your customers with pressing information about your business? Use text messaging. 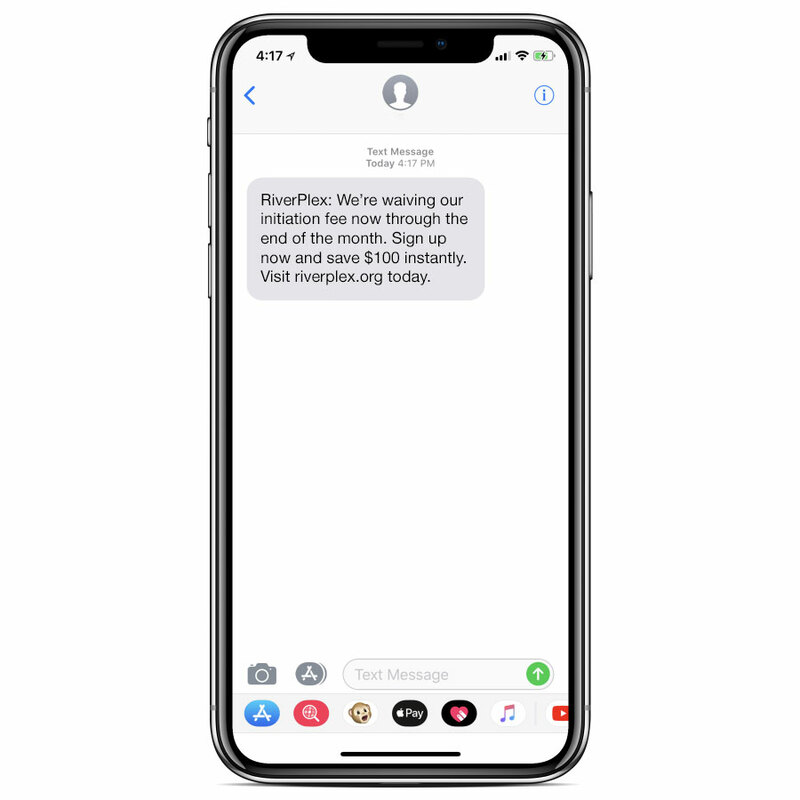 The ONEFIRE SMS platform features custom text keywords and customer opt-in, giving customers the ability to get up-to-the-second alerts from your company. 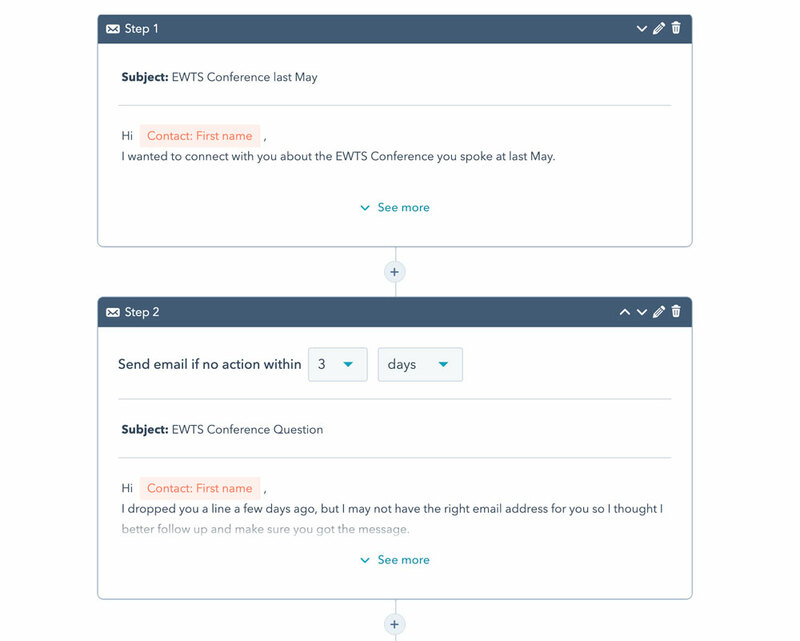 Don’t waste time scheduling meetings over email ever again. Stop emailing back and forth just to set up a meeting time. Put the control in the hands of your website visitors. 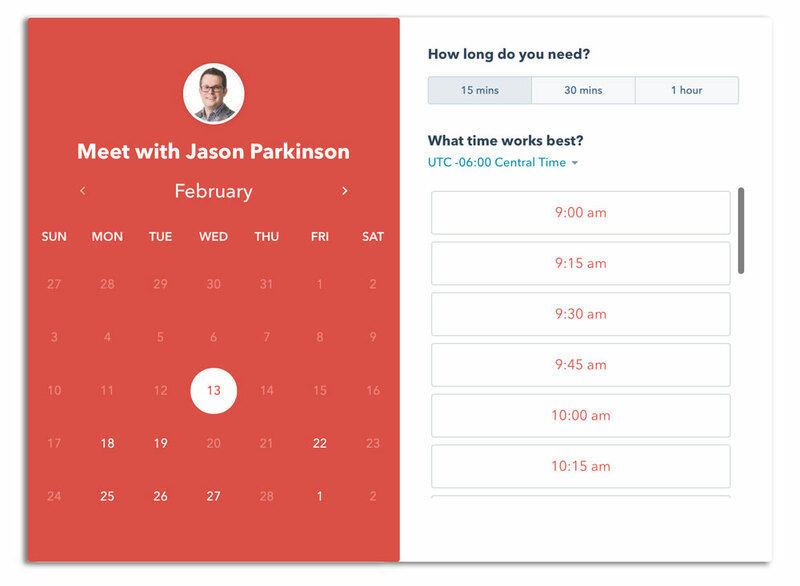 Make it easier for your prospects, leads, and customers to schedule a meeting with you with our real-time scheduling tool. Find out which pages of your PDF proposal a prospect is spending the most time on. Start tracking your document views now to find out how long your prospect is spending on each page of your proposal. Notice them lingering on a particular page? Be proactive with following up before they have to ask. 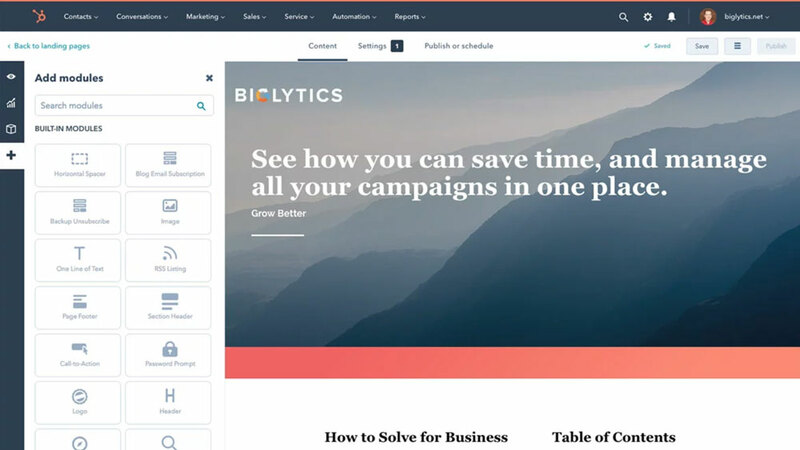 Manage and track every marketing action in one convenient place. 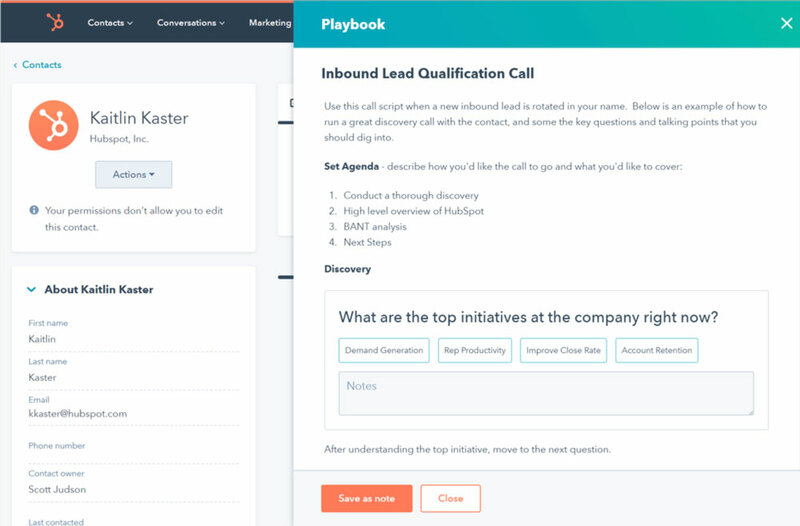 HubSpot’s Marketing Hub is an all-in-one tool designed to help organizations manage all of their digital marketing actions while providing reporting across the entire marketing funnel. Email marketing, social media, landing pages, and more are all available in this tool. Tracking your deals and prospects has never been easier. 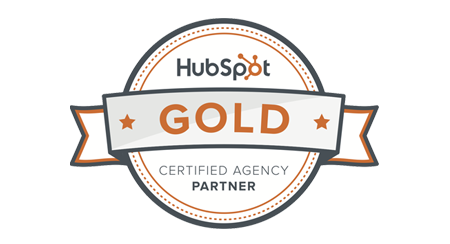 The HubSpot Sales Hub is more than a CRM. 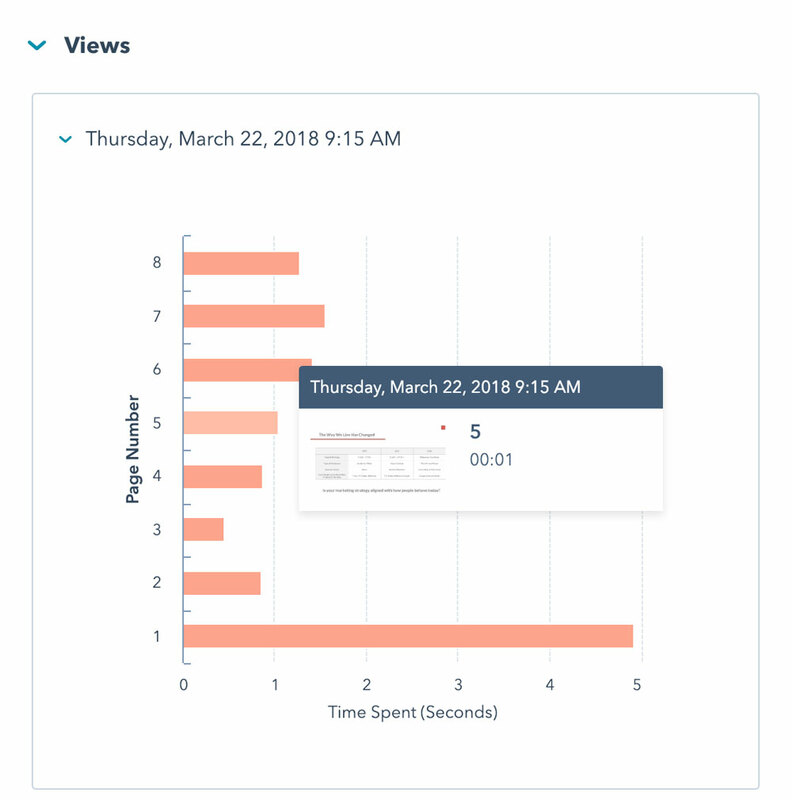 You can track every stage of your company’s deal pipeline, get real-time notifications when a prospect opens an email you’ve sent, and easily log every customer interaction. Improve your existing customer service experience to turn your clients into your biggest fans. Customer service is critical for success in business. 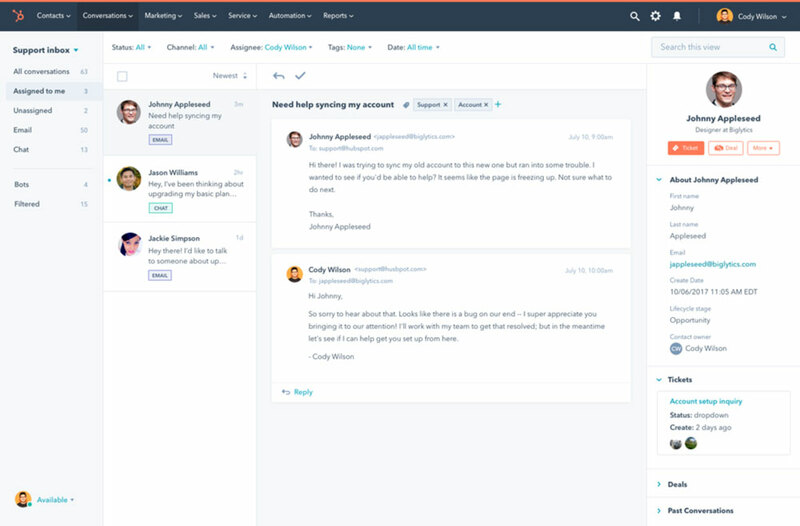 HubSpot’s Service Hub gives companies a team email inbox, making it easy to assign service tickets to internal employees and track progress. With customer surveys and knowledge-base articles, this is a tool that can manage your customer service end-to-end.